SUN. 9AM & 11AM. 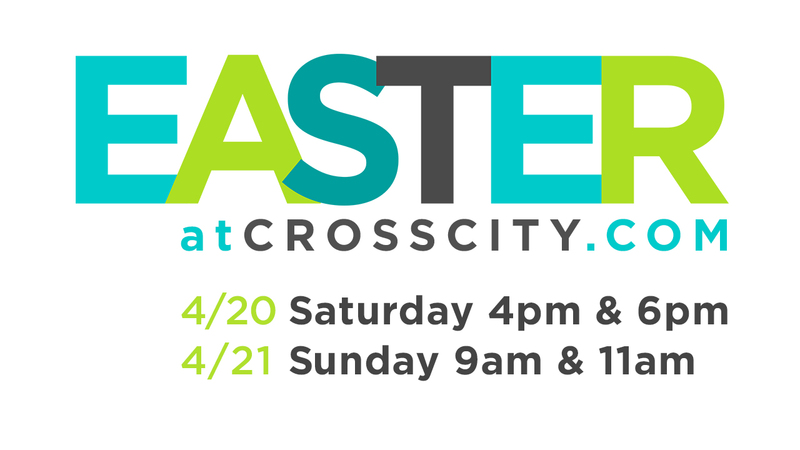 We invite you to come celebrate Easter with us! Why are we celebrating? Because God loved us enough to give us the very best He had to offer. We are celebrating the resurrection of His son, Jesus Christ. The Easter story is all about God’s great love for us, and His desire to have a real relationship with you! Kids! All 4 Easter services will have an egg hunt for ages 2 1/2 to 5 years old. Elementary & Preteens – Celebrate around a campfire with interactive worship! They’ll receive goodie bags, a t-shirt & s’mores for our outdoor fire pits. Visit our EASTER WEBSITE for details!